In the meanwhile, I hope you found this article of interest. 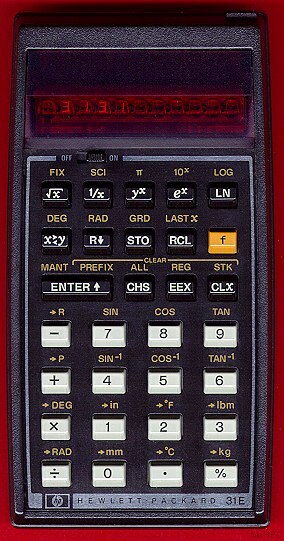 Thanks to the Vintage Technology Association website and the Museum of HP Calculators for background information. And if you enjoyed this article, or want to introduce someone else to the interesting world of Arduino – check out my book (now in a fourth printing!) “Arduino Workshop”.